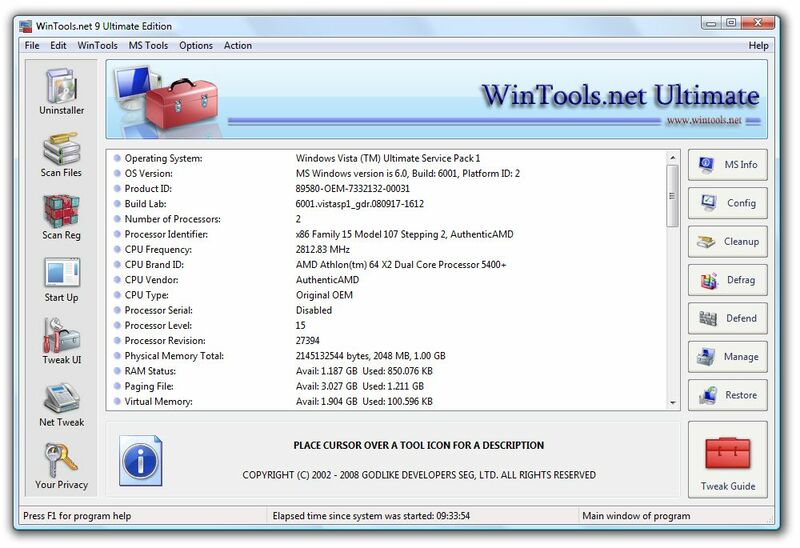 ﻿ GD WinTools.net: Tweak Guide - PC tweaking and optimization manual. 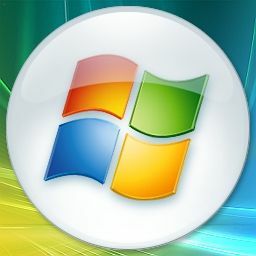 your PC when using WinTools.net software. Please send your comments and defect reports to contacts@wintools.net. 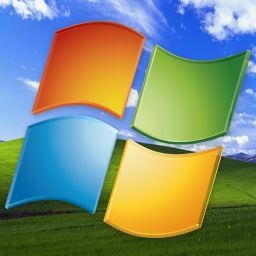 We also welcome your suggestions regarding improving the quality and ease of use of our software. Thank you for your support! Copyright (c) 2002-2011 Godlike Developers - Software Engineering Group, Ltd. All rights reserved.